I like this book and it is also part of the Star Darling series. I even watched a Star Darling movie the other day. 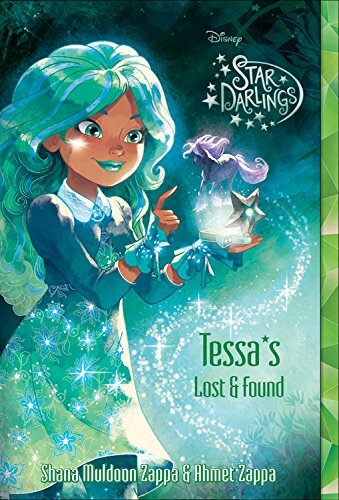 The Star Darlings are girls from another planet who grant wishes on our planet. They call Earth “Wish World”. In this book, Tessa is chosen to go to Wish World. This will be her second trip. Her wisher’s name is Lizzie, she is moving and has moved from a million different places. Her wish is she doesn’t have to move again. I like that this book has an animal shelter. There is a problem there and Lizzie volunteers at the shelter for one day. Lizzie was able to help fix the problem through her friends from all the places she had moved. I recommend this book to people who have wishes.